From beaches and food to action and festivities, Crete is a world of its own. What you will love about this island is the way that this sense of fusion extends to a family vacation. Parents want to spend lazy days by the sea and savour local food from the famous Cretan cuisine. Children just want to have fun! On the north coast of Crete, in the eastern part of the unique town of Rethymnon nestles Grecotel Plaza Spa Apartments. 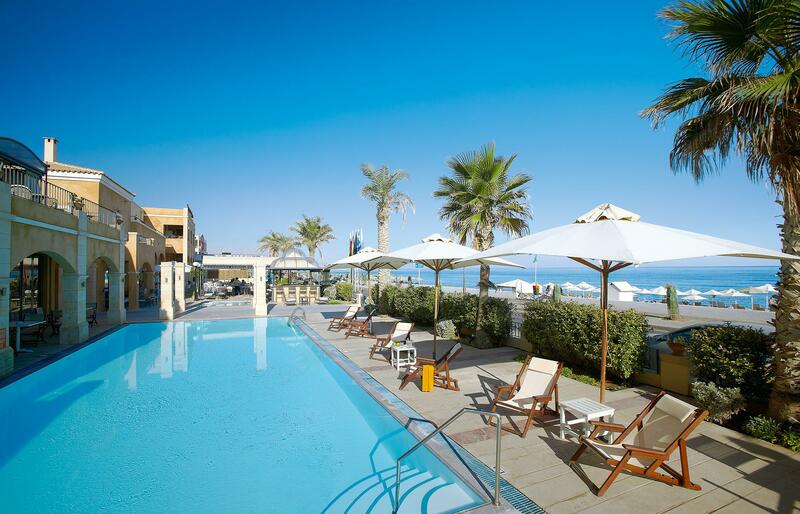 On the beachfront, with spectacular sea views, this luxury Crete hotel is ideal for guests seeking the best of all worlds- luxurious accommodation with selfcatering facilities combined with the resorts’ comforts just a stone’s throw away from the vivid city’s nightlife. 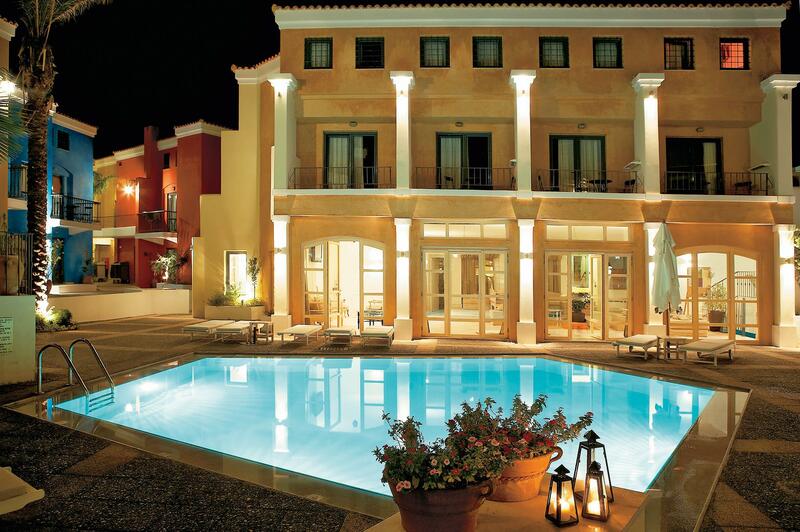 This luxury family Crete hotel is designed like a Cretan Village and reminds of the neighborhoods in the “Old Town” of Rethymno with Creto-venetian architectural influences. At these spacious apartments you don’t have to compromise. You can cook that midnight snack in your fully equipped kitchen or enjoy a meal on your private veranda watching the sunset. Indulge in temptations in the Plaza Restaurant with extensive buffets and show cooking. Relax with a bubbling Jacuzzi in the privacy of your master bedroom or unwind with a massage and aromatherapy in the hotel’s Spa. and the graceful old town of Rethymno on the sea shore. 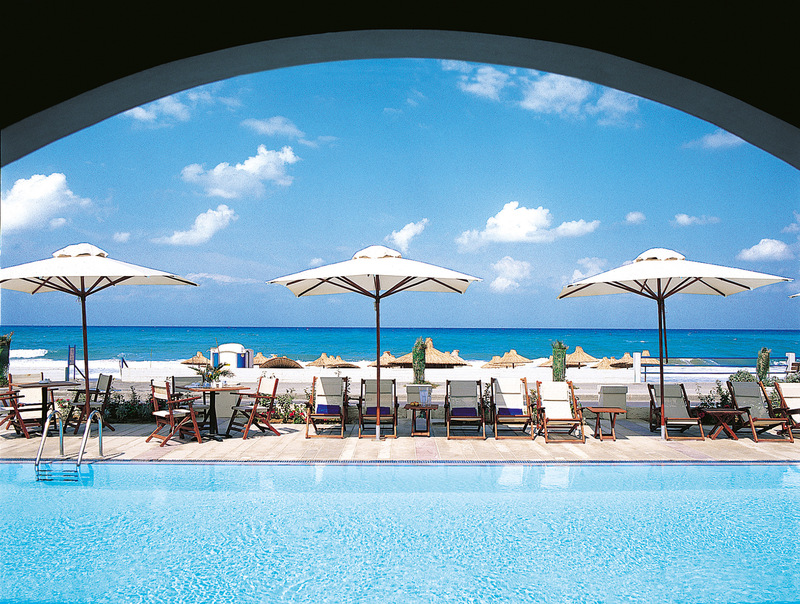 Grecotel heartfelt hospitality, friendly staff and professional service. 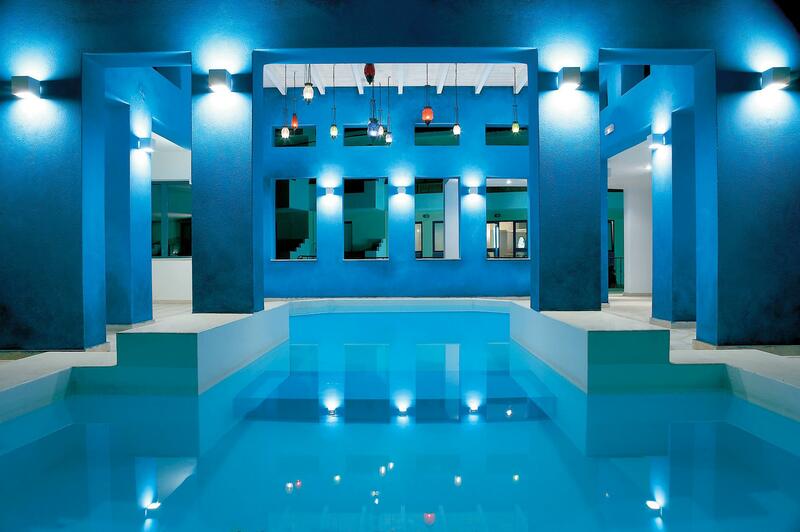 If you are looking for holiday action, the Grecotel Plaza Spa Apartments provides a host of entertainment and sports options. On a spectacular seaside setting, directly on a long stretch of sandy beach. This beach is awarded the “Blue Flag” as complying with the directives of the European programme: water quality, environmental management, safety, services and facilities, environmental education and information.